2019 is a mixed bag of new trends and old concepts. Alongside many new techniques, the precinct of the graphic design world will be fostered by the old ones as well. 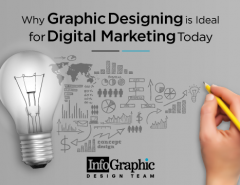 So what’s imperative in the new world of graphics that will stay forever? It is the editing software, the much beloved of digital visual artists, Photoshop. In this blog, we present to you, the trending Photoshop Techniques of 2019 that you can try to keep your stakes high amidst the peers. Did you know? There has been an almost 10% increase in the employment sector of the graphic designing precinct from 2014 to 2019. To continue to remain competitive in the designing industry, one has to ensure for keeping the designs up smart, better, trend-setting. Your creative visuals should develop a reputation for innovation; and the best way to do it is to know what the competitors are doing. Here we present to you 9 adobe photoshop techniques that you must follow to create a niche in the industry in 2019. With this feature, the designer can mask images by moving them in the frames. One can also use the tool for quickly creating elliptical or rectangular frames where the user can convert any shape or text into frames and then fill it with images. For placing an image into the frame, the designer can simply drag the image on it that will automatically resize for fitting the frame. The contents that are placed inside the frames are considered to be smart objects so that they don’t get affected while scaling. This perhaps provides the best photoshop photo editing effects. The latest version of content-aware fill provides complete control of what pixels Photoshop takes samples from, how the fill is delivered, and also how the algorithm is filled. For activating the New Content-Aware, choose anything in your image that you want to be removed. With the selected portion, go to edit> Content aware fill and carry on. With this feature, redefine the areas that you want to fill, change algorithms, define a sample area and then see a live full resolution preview of the adjustments. Modify the shortcuts of your keyboard for convenient working with Mask and Select workspace. From the Keyboard Menus and Shortcuts, you can choose Taskspaces from Shortcuts for the menu. Within the Taskspace column of command, you can expand mask and select set to edit shortcuts as required. It was a technology preview in 2018, and now, it is a full feature in 2019. This tool allows the user to paint brush strokes in perfect symmetry with using tools of eraser, pencil, mixer and paint brushes. The designer just has to select the icon of a butterfly in the Options panel. Mandala, Radial, Parallel, Spiral, Circle, Wavy, Diagonal, Dual-axis, Horizontal and Vertical. As the painting is carried on. The strokes get reflected live across the symmetry to allow the convenient creation of symmetrical patterns. The user can access this color wheel and refer to the color spectrum for choosing colors based on harmonies like analogous and complementary colors. Choose the feature from the color bar fly-out panel. While working in Photoshop, it becomes quite frustrating for the designers when the panels get moved around accidentally. The professional photoshop software Photoshop CC 2019 right now allows locking of the workspace so that the panels remain intact while working. This will keep you from re-positioning the work panels but in the time of need, you can re-access the steps by reversing them. The Photoshop CC 2019 comes with the ability of simple calculations within number fields. Within any input box accepting the numeric values, the user can type uncomplicated math functions like 100/10, that instantly gets calculated to 10 and this value gets a place inside the field automatically. The new version of Photoshop, just like its other designing counterpart, adobe illustrator, allows distributing spaces between objects. In its previous versions, the spacing was done by using the edges of the object. Go to view> Flip Horizontal to get a flipped image of your creation. How to edit photos like a professional? After learning the Photoshop techniques, what’s the next step? 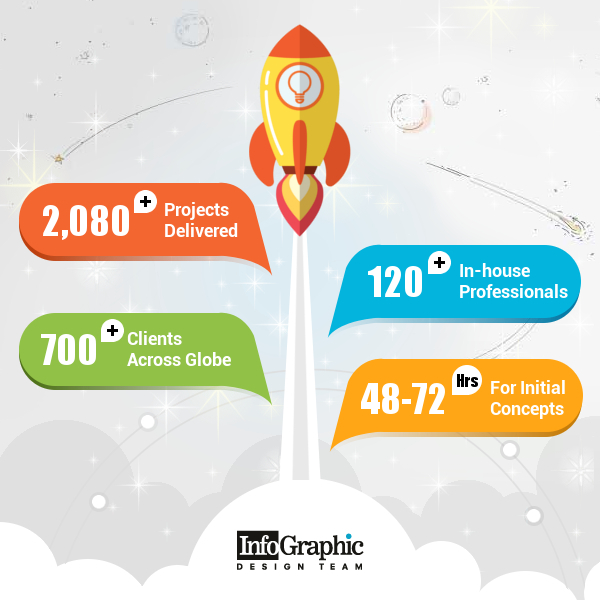 The answer is obvious, it is editing your creative visuals like a pro with ingenious photoshop design ideas. 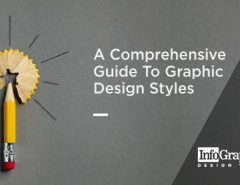 In this segment, we present to you, the best skills that you can implement to make your designs shine brightly among the many. Minimalism is winning the game of graphic designing precinct for years. Gone are the days when a lot of curves and patterns used to catch the attention of the people with over the top photoshop techniques and made it easy for the businesses to gather more leads. Besides, simplistic designs can never go wrong in any case, they are versatile in every case. Grid was the in-thing for 2018, but for 2019, asymmetrical patterns will replace it. The unique layouts of different shapes and sizes will capture the eyes and attention of the people and the designers will be able to experiment and raise the bar amidst their peers. 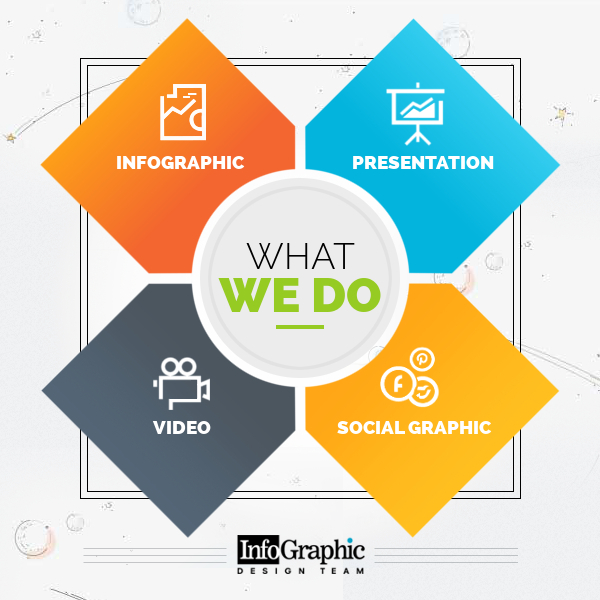 The designers will be using natural and warmer tones in the year 2019 that will give an aesthetic and natural look that is perfect to be used for a one-of-a-kind marketing strategy. Experimenting with colors of high contrast and better resolution will kick in 2019 with a significant fan following. 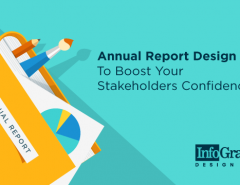 You will definitely perceive designers add more gradients, work with unusual exposure in shades and amazing color transitions in the upcoming months. Stock pictures will see a dump in usage as more designers as more visual creations will now be original with the best tools and ideas. Every visual that will be created will directly relate to the core branding message and hence exclusivity will win more stakes in competition. It is the time when the designers will leave everything up to their imagination. The creations will be boundless, breaking all the clichés and trends and each one will have its own exclusivity. Every single visual will have a unique composition and the placement for each of them will be random. The best advantage of seeking the help of a professional designing agency lies in the fact that they work with some of the best minds of the industry who always come up with the ultimate creation for any client. Even if you lack the in-house resource, these agencies will definitely be the help you have always seeked. The only that you have to do is to communicate exactly what you want from them, and voila! watch your brand get some serious attention. Now it’s your turn to rock and roll with the graphic design trends of 2019. Whether you are an independent designer, a professional or a venture looking for creative help, these are the points you must look up to with stunning photoshop techniques working behind you as the boon. 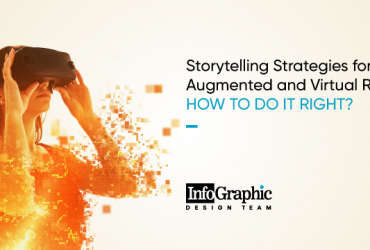 Previous Article Storytelling Strategies for Augmented and Virtual Reality. How to do it right?